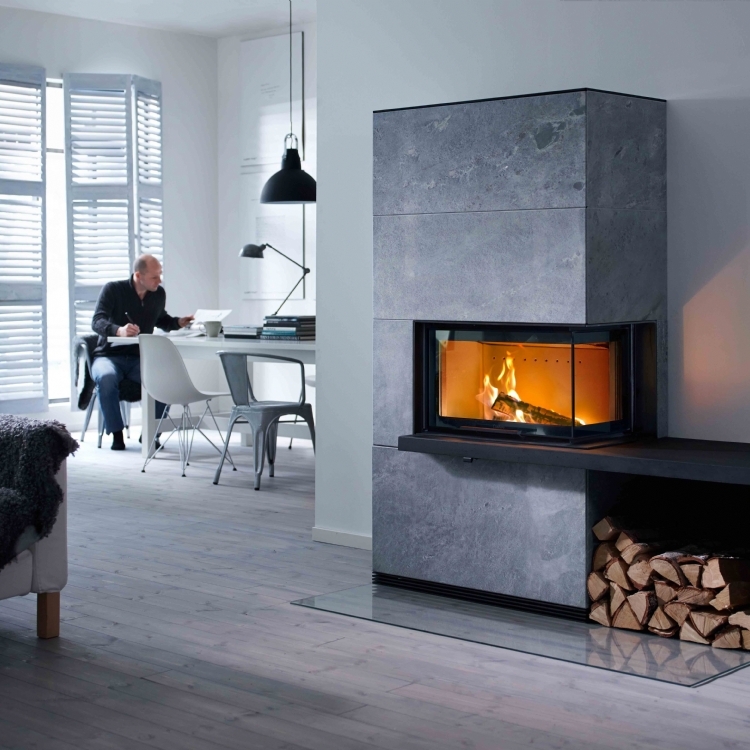 Contura I40 installation in Cornwall wood burning stove installation from Kernow Fires. 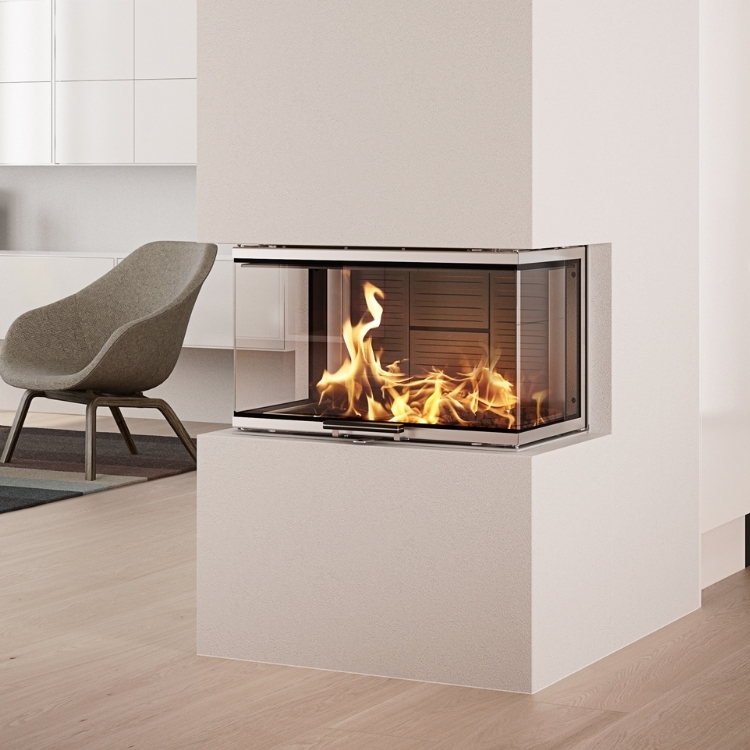 The Contura I40 is a versatile fireplace which makes a big impact. 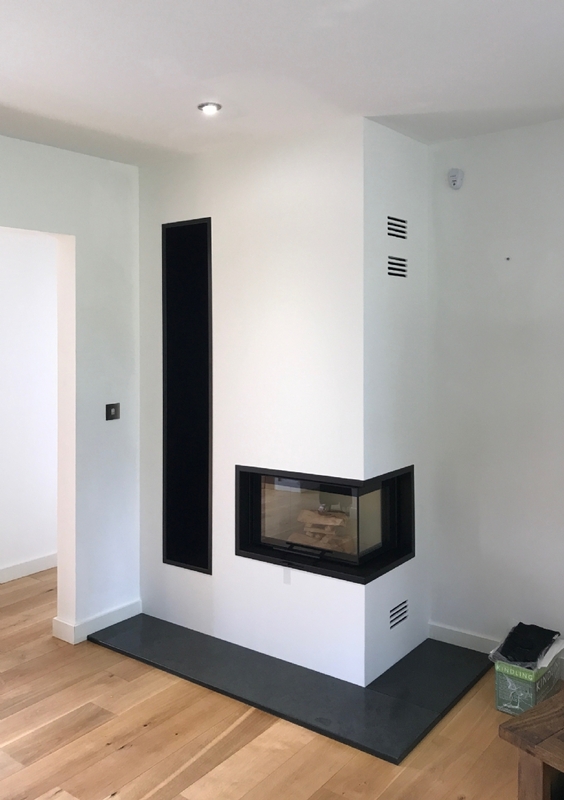 Thanks to our fireplace designers at Kernow Fires we are able to work with the clients to create a fireplace that meets all their requirements and looks as if its always been there. 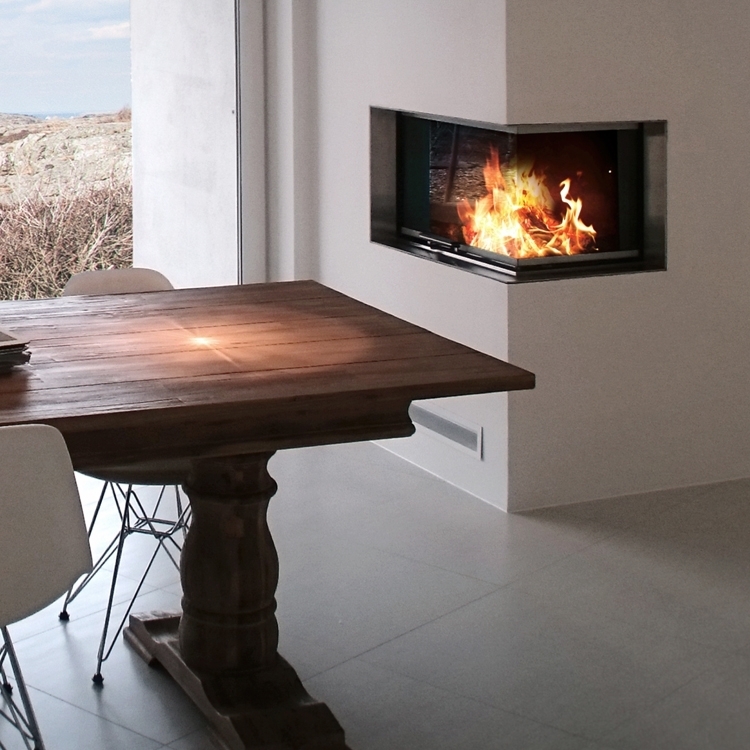 Kernow installed our fire in our previous home which is why we chose them to install three stoves in our new home. Kernow delivered on time, on budget ,with no undue drama or fuss and the work was conducted with great attention to the finish.